There are many exciting and engaging events that are planned each term at Hallam PS. These activities promote the safety and wellbeing of our students and are important learning opportunities. 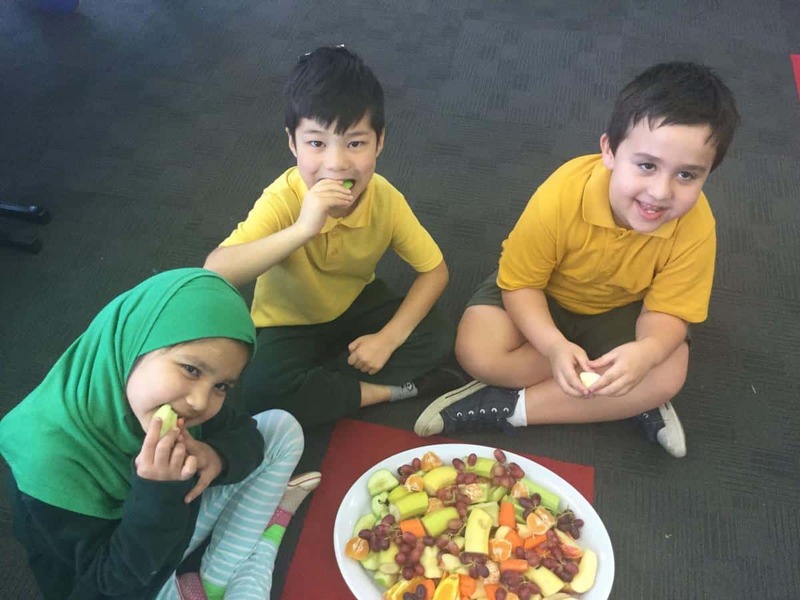 Hallam PS is a Nutrition Australia ‘Healthy Eating School’. 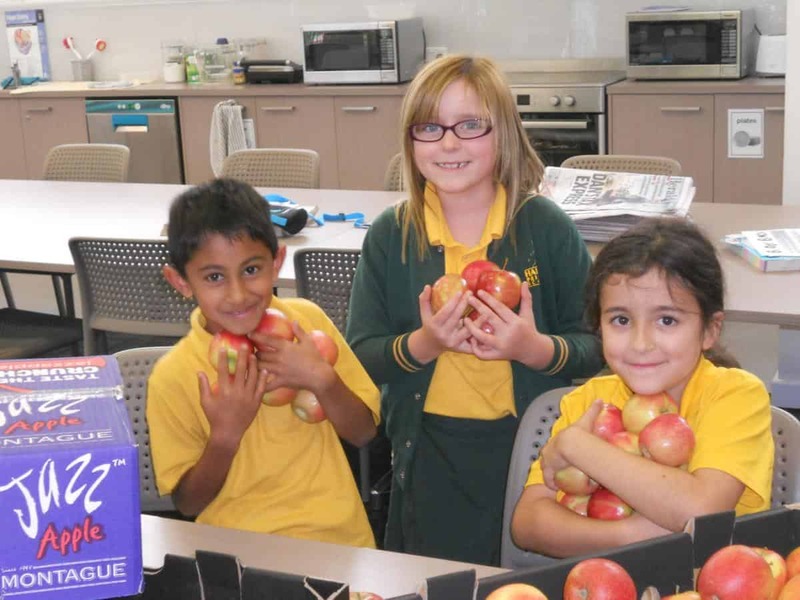 Nutritious food and good learning go hand-in-hand! Our Stephanie Alexander Kitchen Garden Program also promotes the importance of growing, harvesting and eating fresh fruit and vegetables. 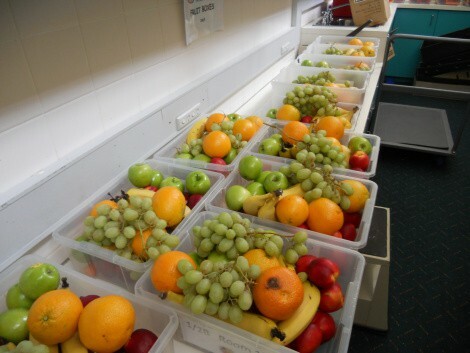 Hallam PS Council is funding our Free Fruit Friday (FFF) distribution of fruit. Every child receives at least one free piece of fruit each week. This is a very popular part of Fridays at school. Montague Fresh is providing us with a variety of fruit for our Breakfast Club, Kitchen program, and FFF. Thank you Stef and Corey. Our Breakfast Club provides a free brekkie for our students. Cereal, fruit, toast is available from the hall, thanks to a Government initiative and donations from FOOD BANK and members of our community, and the support of our School Council. Our bread is donated by the Hallam Bakery in Spring Square Hallam, and we thank the Lam family for their generosity. Birthday treats are not be brought to school, but are to be left for those very special family and children’s parties at home, thank you.